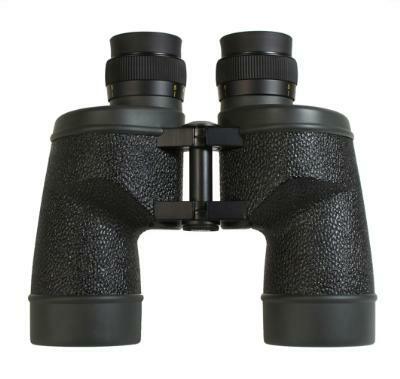 The F-SX Type is a high-grade series of flat image plane-type binocular that encapsulates Fujinon technology. Making the image plane flat enables observation of the marginal area of a visual field, reproducis sharper, more true to life colors, and minimize distortions and astigmatism. Click the button below to add the Fujinon 10x50 Polaris FMT-SX w/Carrying Case to your wish list.